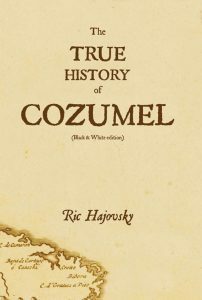 This is a superbly researched account of the history of Cozumel and where all the myths surrounding its past originated. The black & white version is less expensive, but the details in the images of the early maps, manuscripts and codices are easier to see in the color edition. No los mismos mitos, leyendas y cuentos de hadas que puede leer en el internet. Solo la verdad, con la evidencia documental anexada. 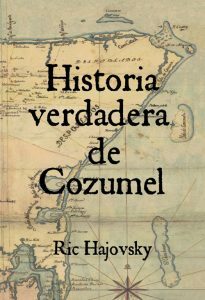 La historia verdadera es siempre más interesante que las charlas de los guías de turistas.